If you follow me on Instagram, you’ll be aware that I like/LOVE/ADORE food and cooking. It’s a well-known fact amongst family and friends that I pretty much live for food, cooking and children’s books (and of course my family, but that is a given…right?!). 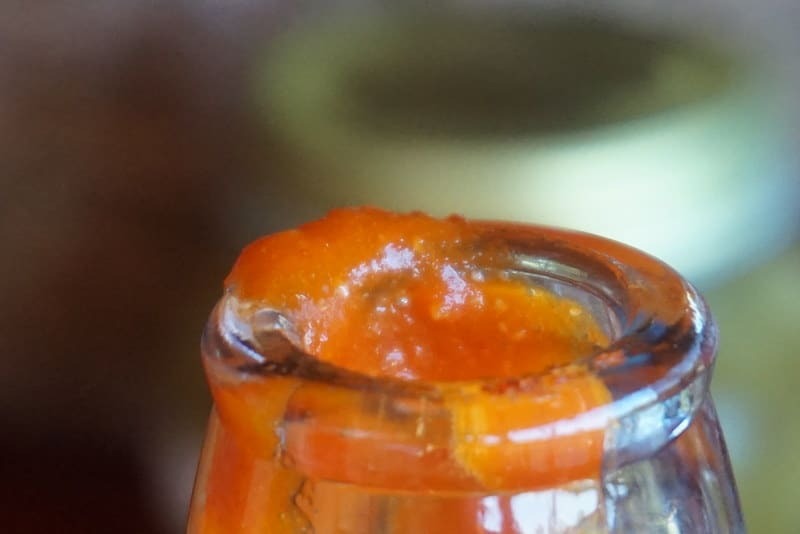 I’ve followed the ‘whole foods’ and ‘sugar free’ revolutions with interest, but basically I’m of the opinion that ‘everything in moderation’ is fine. I guess the issue is that I’m not moderate (clearly missed that gene); I can inhale a batch of ‘anything’ in an evening and I often go to bed reading a cookbook like a novel. I really wish the food part of my brain would calm down sometimes and the exercise part would wake up. Sigh. Anyway. 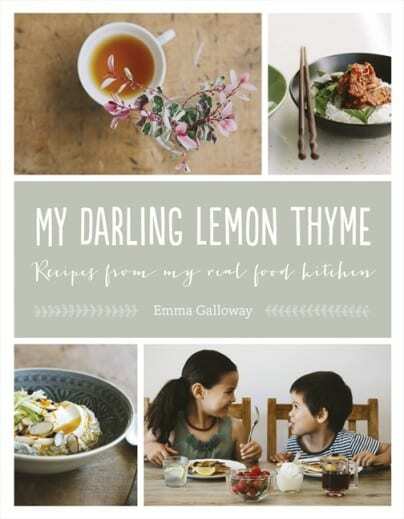 So my favourite cookbook of the last year or so is without a doubt, ‘My Darling Lemon Thyme’ by Emma Galloway and you can read my review of it and purchase it here, or by clicking on the title links or cover image. 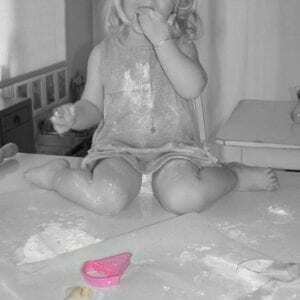 I probably cook a meal or lunchbox thing from it 5 or 6 times a week. I actually don’t think I have ever used a cookbook as much as I have this one and my friends who have also purchased it say the same. 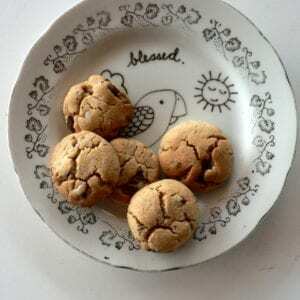 Emma’s recipes are gluten free and vegetarian – neither of which I am (though I hardly eat meat) and at first glance they might appear part of the ‘whole food revolution’ way of cooking. 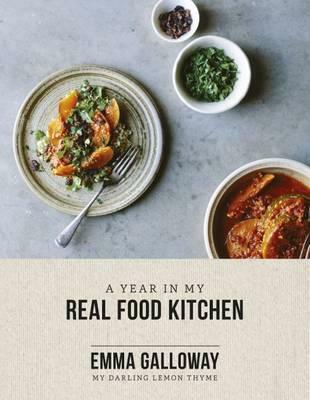 But in fact Emma Galloway’s recipes are just about eating real food: there’s not a superfood powder in sight and there is a bit of unrefined raw sugar mentioned…I like the lady. When I flick through her books, I pretty much always have the ingredients in my cupboard and I’d classify Emma’s cooking style as fad free, fuss free, family food. For the members our household who feel they need some meat (and shall remain nameless) I just add some poached chicken to Emma’s meals, all her recipes are so easy to change-up and adapt. 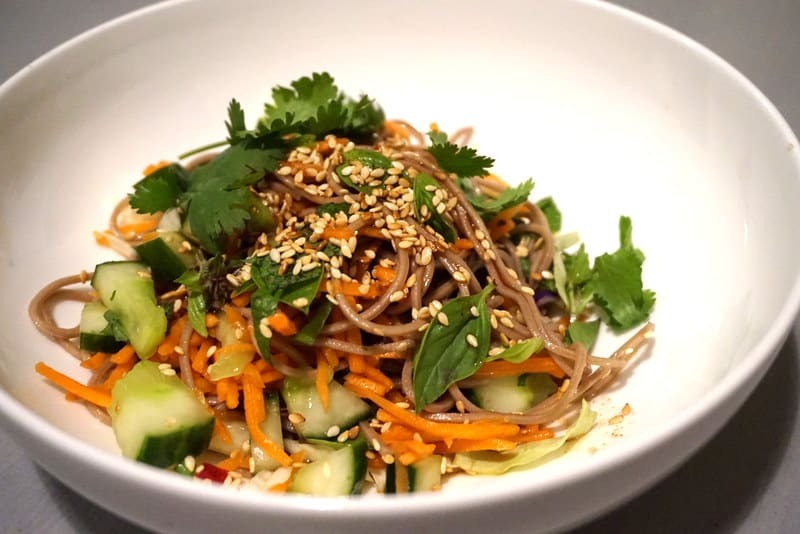 The book is 251 page long and has 100 excellent recipes which use lots of real foods like buckwheat and quinoa, but nothing that you’ll have to Google to understand. Within 5 days of having the book I’ve so far made a noodle salad for my mum and gorgeous friend and children’s book author/illustrator Narelle Oliver (both of whom now want the book), three batches of raw Sriracha sauce, beetroot gnocchi (oh my GLORY) and a batch of sauerkraut, which I’ve wanted to make forever and had no idea was so easy. 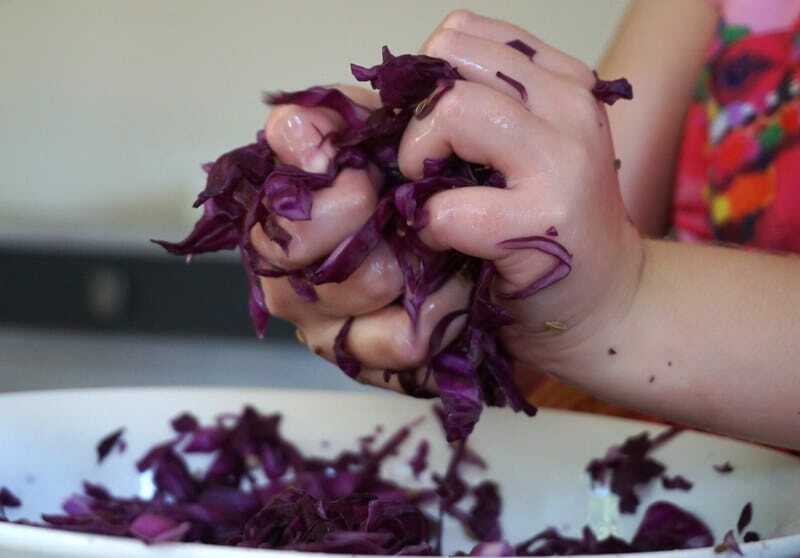 Especially when you make your small and feral children do the massaging of the cabbage. This weekend I’m trying Chocolate-dipped Hazelnut Biscuits, Silverbeet &Feta Gozleme, Beetroot Chocolate Cakes and the Pistachio Halva Ice Cream Bites, because #halva. Salad fit for a gorgeous friend and award winning author/illustrator. 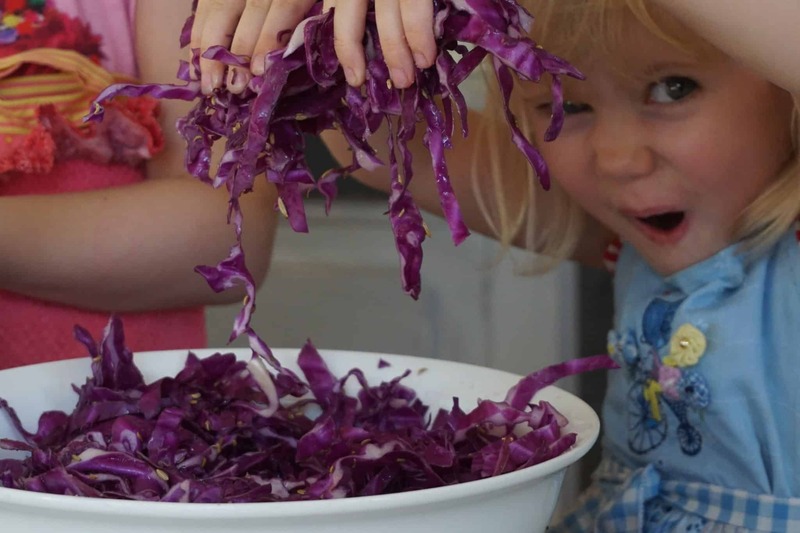 You can see the book trailer for ‘A Year In My Read Food Kitchen’ below. If you just want to eat well, eat real and cook meals which make you feel nourished and good about your food, Emma’s two books are must-have’s. I have an extensive collection of gorgeous ‘chef’ cookbooks which are barely touched, but ‘My Darling Lemon Thyme’ should be falling apart by now it is so well used – well done Harper Collins on some sturdy production quality! 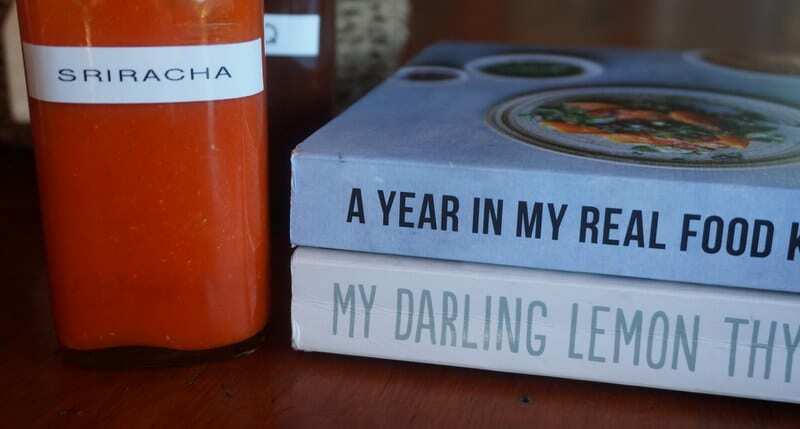 I can see that ‘A Year in My Real Food Kitchen’ is going to be the same. 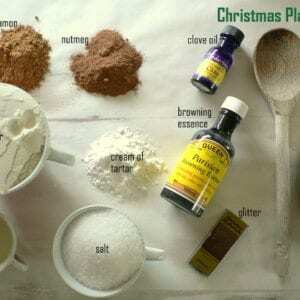 I do so enjoy cooking, eating and celebrating food with family and friends. Clearly Emma Galloway does also. So happy to support something so truly lovely! 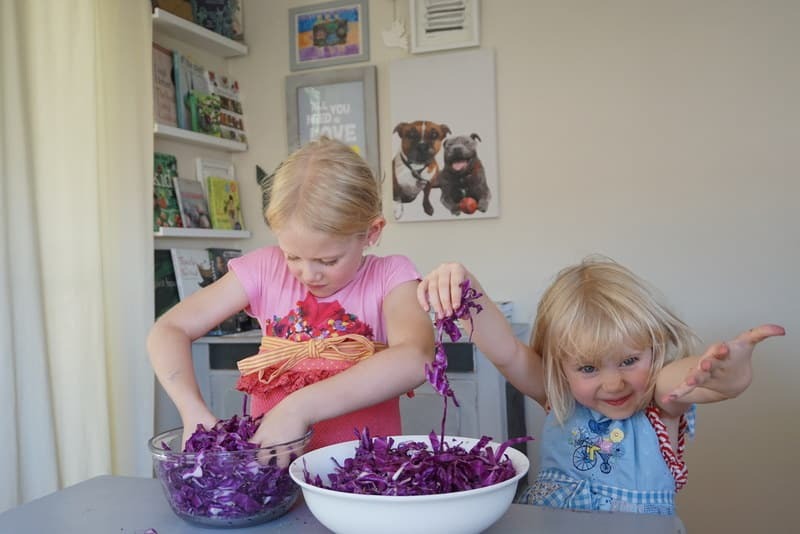 And the photos may be cute, but in real life it got purple…lots of purple juice. Just bought another copy of ‘my darling lemon thyme’ as a house warming pressie. That makes 5 copies now! I think you and I are buying them all out!! !